QUAD CITIES, IOWA, NOV. 27, 2018 – Local service, hard-working staff and professional technology solutions are all part of Marco’s Quad Cities offerings. Within the last six months, Marco’s Quad Cities location experienced tremendous growth, increasing from only four employees to 12, including new General Manager Garrette Perrone. Hired in June, Perrone said he is proud to lead Marco’s expansion in the Quad Cities: “Organizations continue to look at the Quad Cities as a great opportunity to invest mainly because of the people. They come here because of the hard-working, community-driven employees.” Living in the area for over ten years, Perrone added that the Quad Cities has roots of local pride and an ongoing dedication to community giving. Doug Wood, Marco sales director, explained Marco’s history in the Quad Cities, as well as our investment there. Entering the Quad Cities in 2013 with an acquisition, Marco expanded due to acquiring Ticomix this year. “We boosted our customer base and technical resources in the Quad Cities. This is the third-largest market center in Iowa, and we at Marco recognize the strength of the market. That’s why we are making investments and multiple acquisitions in and around the Quad Cities area.” Wood added that we envision even further opportunities for organic business growth in the location. 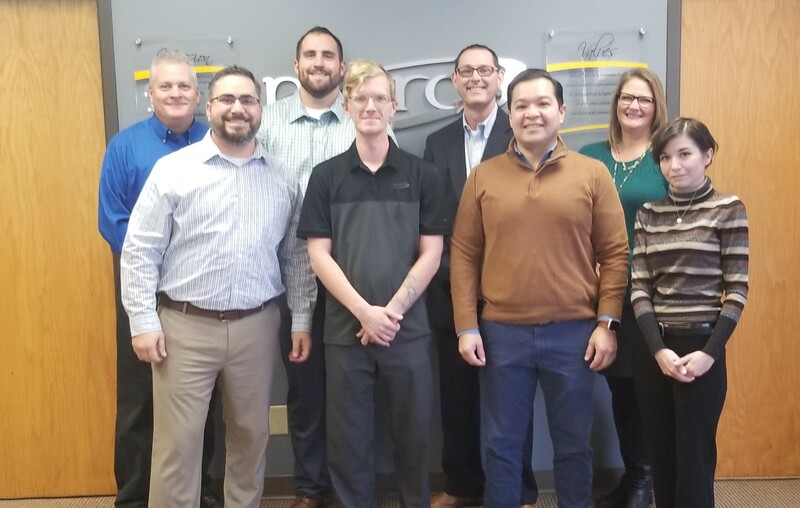 Comprised of technology advisors and sales support specialists to drive sales, as well as expert technicians, Marco’s Quad Cities team gives customers a full-service technology experience. As a customer-driven company, Marco is here to meet the technology goals of the Quad Cities’ businesses. Future ambitions for Marco’s Quad Cities office include expanding to 50 employees, growing brand recognition and developing strategic partnerships. “We want to be the premier technology provider in the Quad Cities,” Wood said. Marco Quad Cities team members ready to help you.